You might already know this, but in case you don’t, Ethereum is used to fund Initial Coin Offerings. This is because Ethereum networks support Smart Contracts, which makes ICO participation more secure and easier. In fact, it’s easy to obtain ETH on most crypto exchanges. Currently, it is the third large cryptocurrency with a market cap of $13 billion. 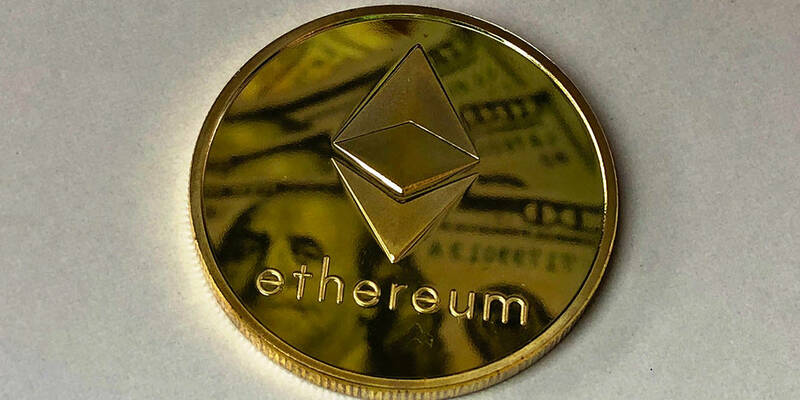 Recently, Ethereum was changing hands at reaching a price of around $136, seeing a 3.5% gain since last Wednesday. It’s currently the third largest coin in the market with a market cap of $13 billion reaching an all-time low of $124 before the market began to stabilize. 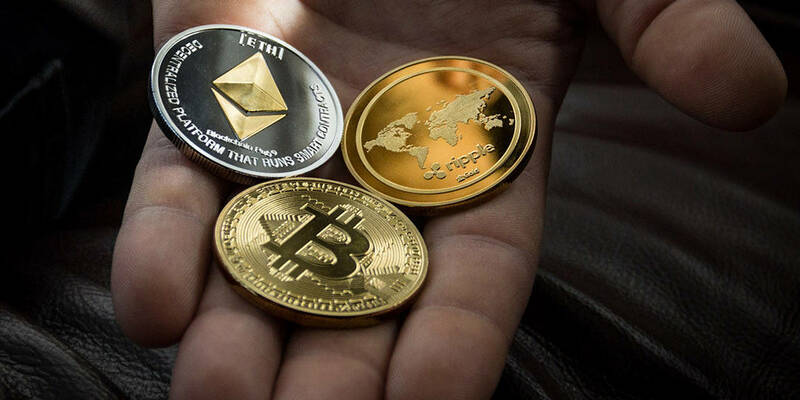 And while the cryptomarket is still in a state of confusion, the demand for stablecoins such as Ethereum and Bitcoin has remained stagnant. Project Analysis: Changelly is open to new ICOs and coins based on the suggestions of its users. They welcome new altcoins and give them a place on the platform in exchange for a small fee. Two-Factor Authorization: Two-factor Authorization is available to its users, and you can enable this setting via Google Authenticator, without sharing your phone number. Third-Party Integration: Changelly uses third-party integration and a payment button on the ‘tools section.’ If you have a website or application on the blockchain, and you need to use conversion software, you can integrate the site with it. And through the premise of this guide, we will show crypto enthusiasts how to transfer ETH to BTC. By learning this, you’ll be able to convert your crypto assets quick and utilize them properly. So keep reading! Start by creating an account. Enter in your email address and any additional required information. To be safe, use a valid email to reclaim your crypto assets in the event an issue arises. After you’ve logged in, you’ll enter the site Dashboard. Here you can see your transaction history. Select the amount of ETH you are willing to trade for BTC, and once you are happy with the conversion rate, press Next. After selecting the desired amount, you have to enter your BTC wallet to confirm the transaction. Changelly will then give you another summary. When you are ready to send the new BTC coins to your account, press Confirm in order to make the exchange. After the Bitcoin process is confirmed, you will start to receive the new funds into your wallet! To conclude, you can transfer ETH to BTC within a few hours. Remember, make sure that all of your information is correct to prevent any mistakes within your transaction. By doing this, you will be able to receive your new crypto assets and secure them from third-party hackers or missed coin transfers. Are there any additional questions you have about crypto exchange trading? Let us know in the comments below or on Google+, Twitter, or Facebook.